The world’s first on-handset artificial intelligence (AI) engine, fully independent from back-end server communications. 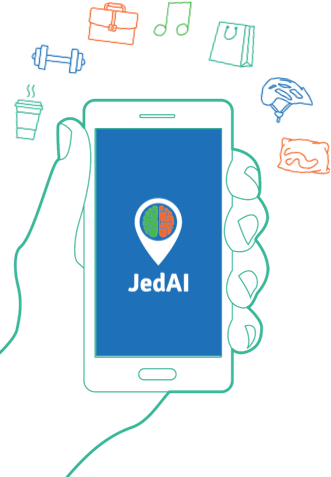 Anagog is the developer of JedAI, the world’s first on-handset AI engine that understands the mobility status and location of the handset owner, learns his/her unique profile on the handset itself and enables prediction of future activities and visits to places. All this is done without pulling any personal identifiable information (PII) outside the phone, hence fiercely protecting user’s privacy.